Leslie has a power within herself that many others desperately want. After losing her best friends to the shadowy organization that still chases her, she finds herself alone-and confused-with a group of rebels. Will she be able to join the fight against a corrupt, misguided government when she has difficulty keeping the wolf within her in check? 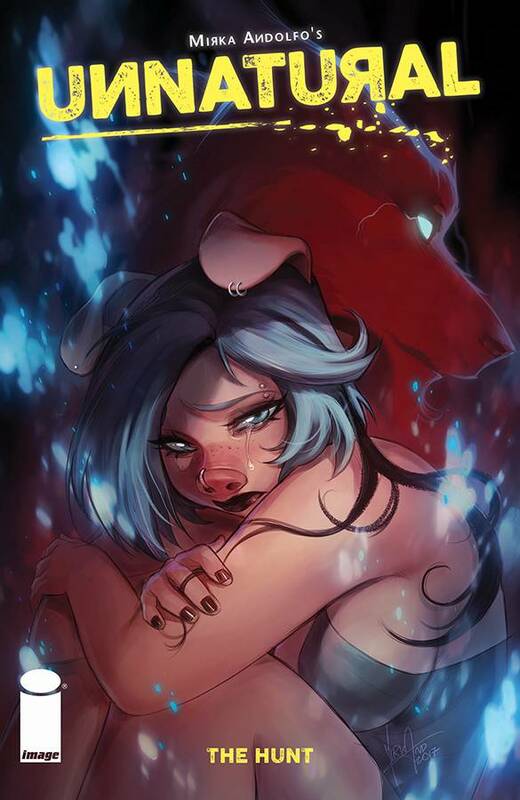 The hit Italian comic, a fantasy/erotica/romantic suspense series by MIRKA ANDOLFO, will bring you to a colorful but terrible world where personal freedoms are superfluous. Follow Leslie on a breathtaking plot that races between thriller and fantasy, with an added touch of sensuality.